I'm always looking for new and healthy breakfast and snack ideas for the kiddos. Of course, it needs to be dairy-free, egg-free, nut-free and sesame-free, which isn't always easy. 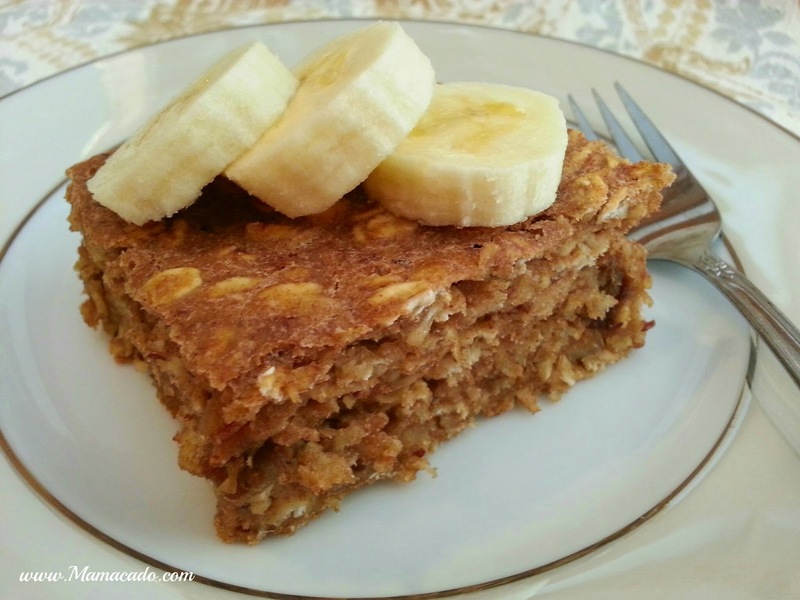 This SunButter Baked Oatmeal recipe is free of all those things, and VERY tasty too. I didn't know what to name this great dish. 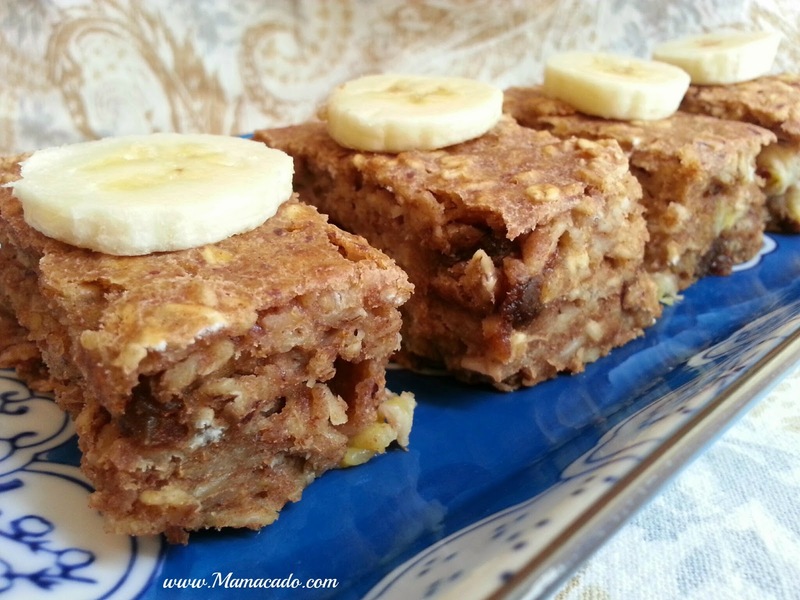 It's really a mix between banana bread, oatmeal cake, and baked oatmeal. 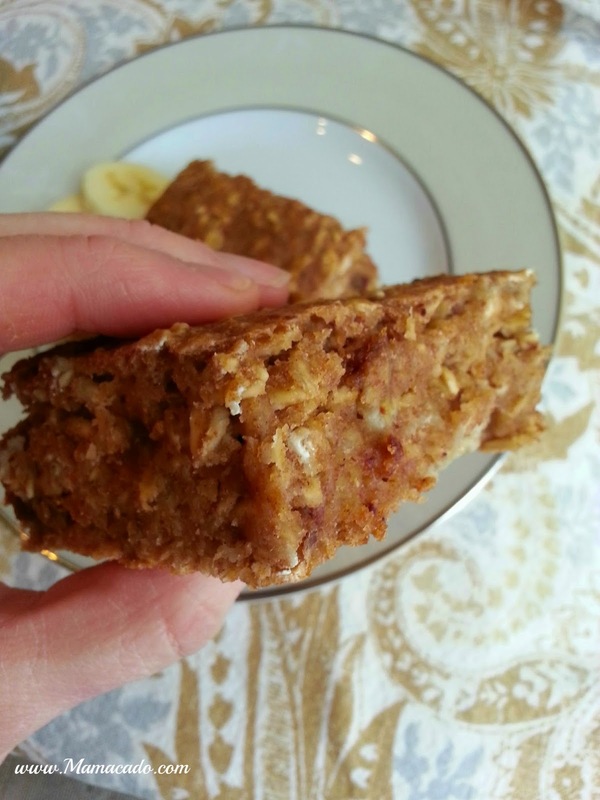 It's a hearty bread-like texture, but it's filled with healthy protein like SunButter and oatmeal. I toyed with a few names, but decided to keep it simple because it IS simple. It includes no added refined sugar - only sugar from the honey and dates! Plus, it's a recipe that's great for a Sunday morning brunch, or a quick on-the-go breakfast or snack. 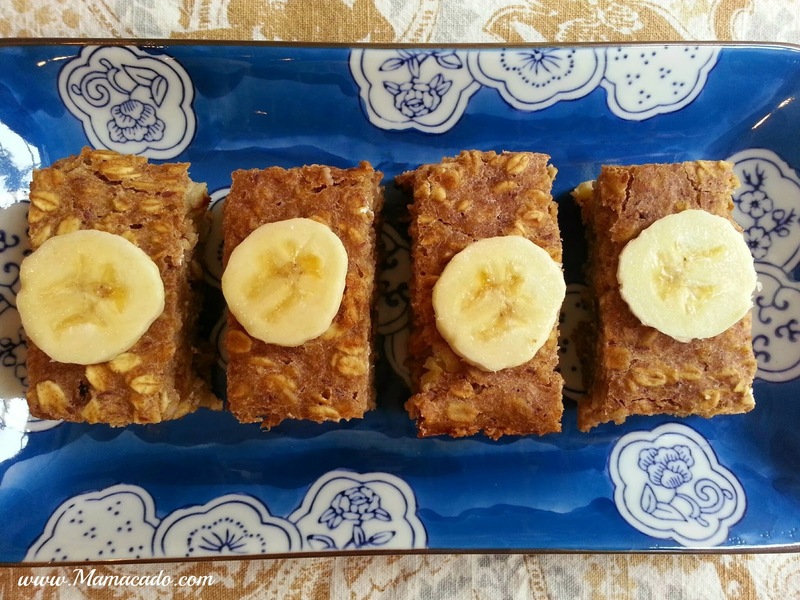 You can serve SunButter Baked oatmeal any style you want: In squares, bars or as a piece of breakfast cake! Some fresh fruit and yogurt on the side would also taste fantastic. Don't ya just want to take a big bite? It's moist, hearty and a little sweet. Yum. 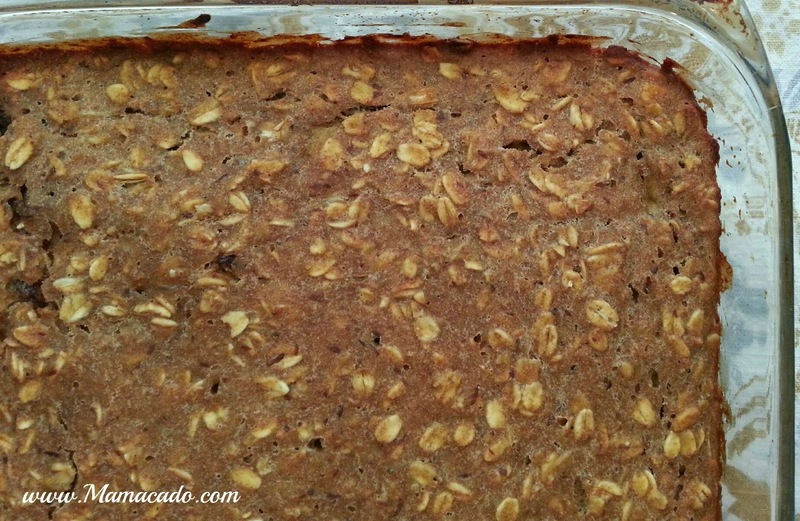 So, here's how you make this wonderful SunButter Baked Oatmeal recipe. 1/2 cup chopped dates (I used these chopped dates (affiliate link). If you don't add them, add 1 Tbsp more honey to sweeten the recipe). Pour the dry ingredients into the wet and gently stir to combine. 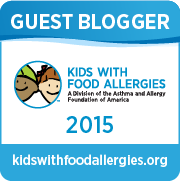 By the way, I'm now a SunButter Blogger! You may see a few more SunButter-focused recipes on the blog, but that's not too much of a change. I've depended on SunButter for 4 years so, so I hope to share some new fun SunButter recipes with you! What's your favorite SunButter recipe? Are there are any new recipes you'd like to see with SunButter?